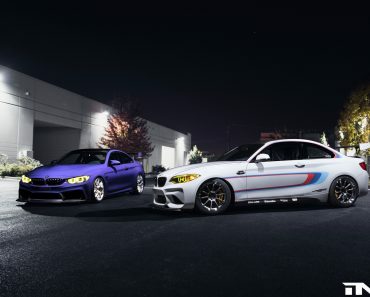 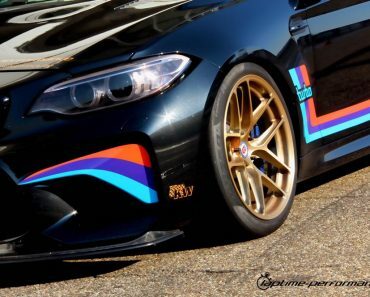 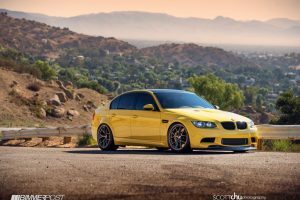 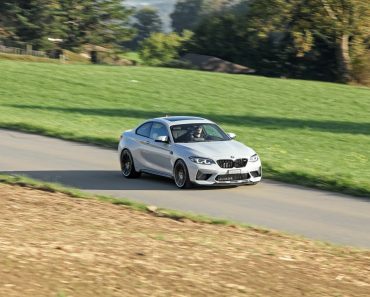 The 2016 BMW M2 Coupe is due to mark its official debut on the market starting next April, the model still being tested on the roads and wearing cool body wraps. 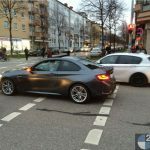 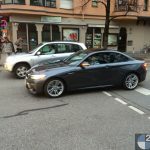 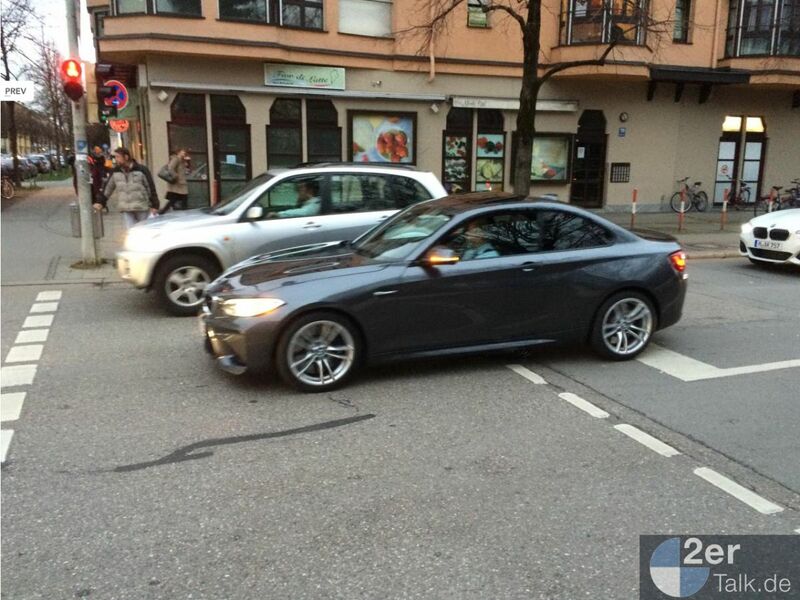 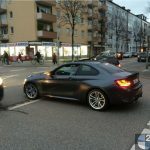 This M2 has been recently spotted in traffic wearing the rare and gorgeous Mineral Grey exterior color, an occasion for 2ertalk.de auto magazine to catch it on a spy video. 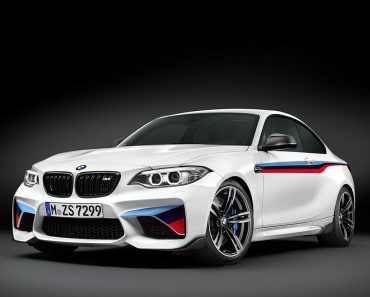 The 2016 BMW M2 Coupe is available in a wide choice of exterior colors, like Alpine White, Black Sapphire, Long Beach Blue and the Mineral Grey seen here. 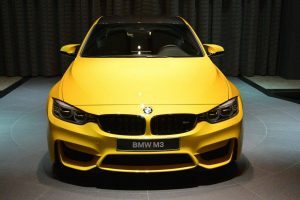 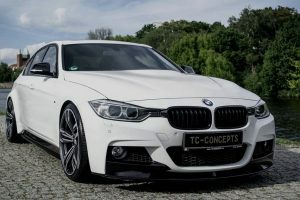 As a reminder, the 2016 BMW M2 Coupe was first unveiled at the 2015 Frankfurt Motor Show, the model wearing the M Division`s badge all over the body as well as inside. 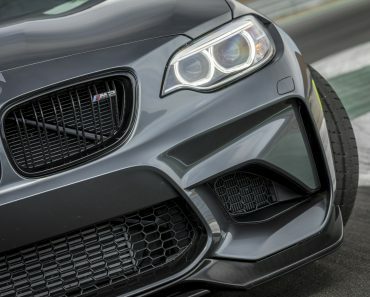 Under the hood, the 2016 BMW M2 packs the 3.0-liter six-cylinder turbocharged unit, with 365 horsepower and 465 Nm of torque, enough to reach 0 to 100 km/h in 4.5 seconds, at a topping of 250 km/h. 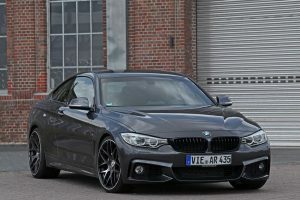 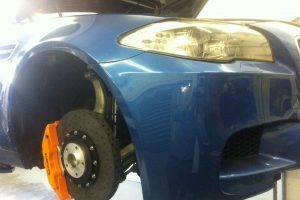 All the power will be sent to the rear via a six-speed manual as well as a seven-speed DCT. 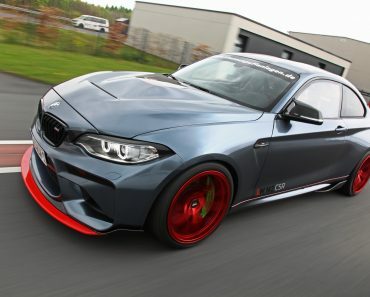 Enjoy the video and the photos with the gorgeous 2016 BMW M2 Coupe being displayed in the rare Mineral Grey body wrap!